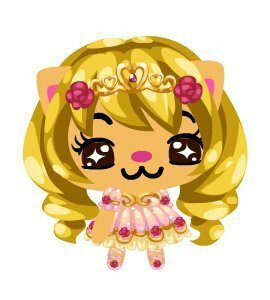 Sugar بیر Fairy (Pet Society version). I just saw this picture while looking at her pics, and I saw this, and it's cute! It's the Sugarplum Fairy outfit for the PS' Christmas week!. Wallpaper and background images in the Barbie فلمیں club tagged: barbie nutcarcker. This Barbie فلمیں fan art contains نہیںملتیں, دھندلا پرت کیک, and فرعثٹید پرت کیک. There might also be ٹوٹی فروٹی, ٹوٹا فروٹا, گلدستے, سے corsage, میں posy, nosegay, بکی, کورساج, گلدستہ, نوسیگی, and شارلٹ.